Spring Break is officially stress free with the help of our hair care guide. Spring Break 2019 is finally here! We are so excited to go on adventures, relax by the beach, and spend quality time with our besties. While on vacation, it’s pretty standard to take a few Instagram-worthy pics and maybe go out to a nice restaurant or two—so having good hair days is a MUST. Bringing the right hair products will help tame and style your hair faster than coming unprepared. All the essentials for Spring Break! Your favorite go-to hair care product while you’re on vacation is hands down going to be dry shampoo. It’s the perfect product for completely erasing bed head and avoiding an unnecessary premature hair wash. It’s also a must to use after a long day out in the sun if you’re not washing your hair before a night out. If you do choose to wash your hair on Spring Break, a dry shampoo is still great to apply after blowing your hair dry to give it some extra volume. 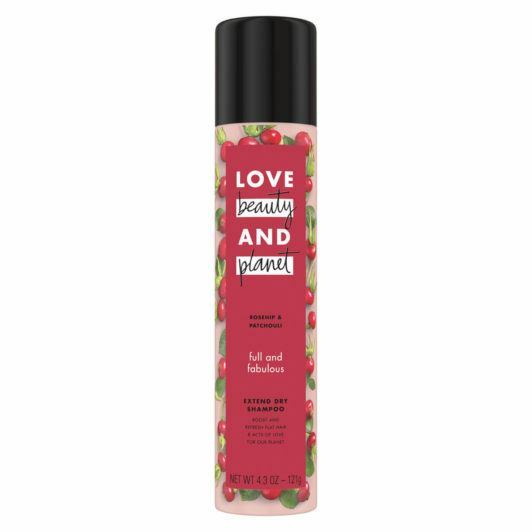 Love Beauty and Planet Rosehip & Patchouli Extend Dry Shampoo: This dry shampoo is amazing for building bounce in your hair, and it smells absolutely delicious! 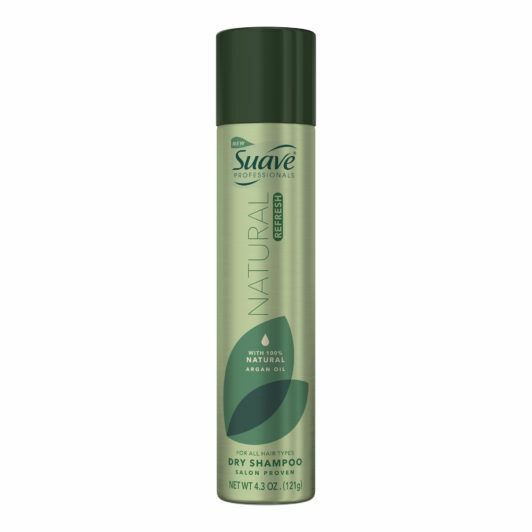 Suave Professionals Natural Refresh Dry Shampoo: We love this dry shampoo because it’s infused with 100% natural argan oil, which is great for keeping your strands soft and healthy. 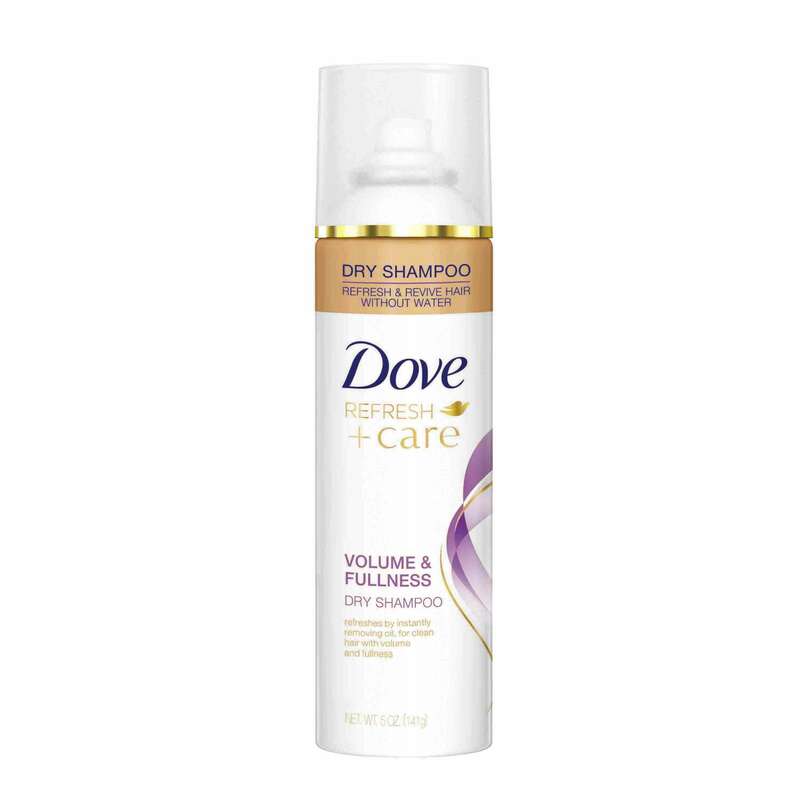 Dove Refresh+Care Volume and Fullness Dry Shampoo: If you’re looking for the ultimate volume-boosting dry shampoo, this is it and you need it on your trip. Being out in the sun all Spring Break long means lots of exposure to harsh UV rays. It can also mean knotty hair if you’re spending time by the pool, beach-y, or get caught in a windy day. Don’t forget to add a sun protectant/detangler to your Spring Break hair care list! Bed Head by TIGI Beach Freak Moisturizing Detangler Spray will solve all of your sunny-day hair problems. This spray is highly moisturizing and makes brushing out tangles a breeze. It’s also formulated with a UV complex to help filter and protect against harmful sun rays. Don’t forget a beach hat! Wearing a sun hat during Spring Break will get you major fashion points and will also further protect your strands from harsh sun rays. 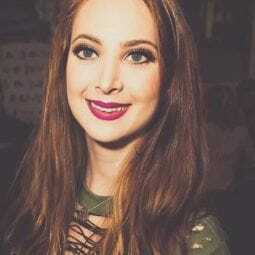 This style looks great, day or night! For styling, hair spray will always be a holy grail product. We love adding hairspray to a finished look for hold or spraying it throughout your hair at the root for extra volume. 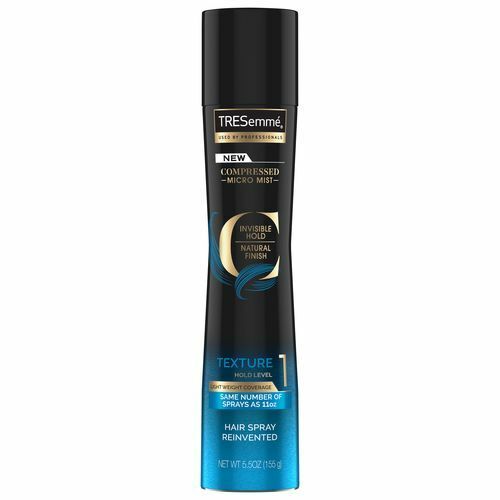 TRESemmé Compressed Micro Mist Hair Spray Texture Hold Level 1 is great for creating a lasting style with movement. This bad boy will keep your frizz at bay during a hot night out and won’t leave you with a crunchy style. get some spring break style inspo here!